Pawsitive Karma Rescue was founded by Tabitha Galeana and Tammie Brandon on the principle of Karmic Law…essentially one good deed leads to another. Every time one of our animals is adopted into a loving home we are able to save another animal from almost certain death at the shelter. PKR is a 100% foster and volunteer based rescue group. The animals we pull from local shelters go immediately into foster care. No rescue facility to maintain means no overhead costs. 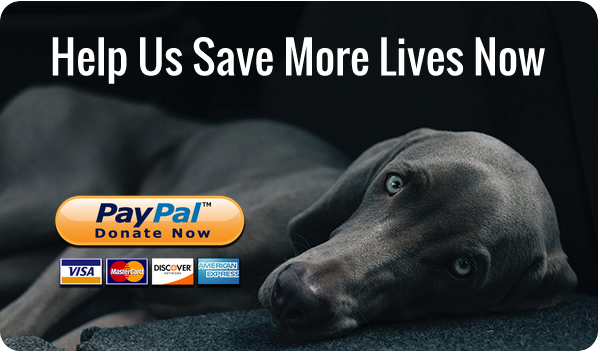 All of the donations we receive go directly to the care and support of our animals. PKR primarily focuses on saving the “last chance” animals from Central Texas animal shelters. Shelter personnel evaluate each animal when it arrives. Those animals classified as “behavior” cases or considered undesirable based on breed, color or age are usually scheduled for immediate euthanasia, particularly in “high kill” and overcrowded shelters. We have found that these types of animals are actually very adoptable. Once they are removed from the stressful shelter environment and placed in foster care their true personalities slowly start to emerge. Some animals may require more socialization than others but with a little patience and a lot of love they blossom into happy, healthy, adoptable cats and dogs. PKR also has a barn placement program for feral cats needing relocation and actively supports the TNR efforts of its volunteers and the local TNR community. One of PKR’s immediate goals is a sanctuary for FeLV and FIV positive cats and kittens. The sanctuary will be called, “Chloe and Skye’s Sanctuary”. It is extremely difficult to find homes for these cats due to the nature of the diseases and nearly impossible when the animal is feral or under socialized. We would like to provide a haven where FeLV and FIV positive cats will receive outstanding medical care and spend whatever time they have surrounded by love and compassion. We are currently raising funds to build this sanctuary. You can support our efforts by going to our “Donations Page” or FeLV and FIV Sanctuary. PKR believes that the Karmic Law we adhere, one good deed leads to another, obligates us to share our knowledge and experience with the public. Our new website features a “Good to Know” section that will include articles on a variety of petcare topics, blogs from our volunteers and fosters, links to educational websites and a host of other helpful information. We are convinced that education is the key to ending animal abuse, neglect and overpopulation. PKR also plans to open Meisha’s Dream Bank. A pet food bank that will offer food to pet owners in low income neighborhoods whose animals are spayed or neutered. Our intent is to promote spay/neuter for all pets and to keep those pets in the homes they already have. Pawsitive Karma Rescue is the voice in Central Texas for animals that truly have no where else to turn. Our focus is on “special needs” animals that are deemed “unadoptable” by the city shelter and other groups. PKR is driven by the belief in live outcomes for all animals including those of unpopular breed, color or age, those with behavioral issues or physical ailments and feral as well as under-socialized animals. PKR seeks to redefine society’s outlook on feral cats in particular. 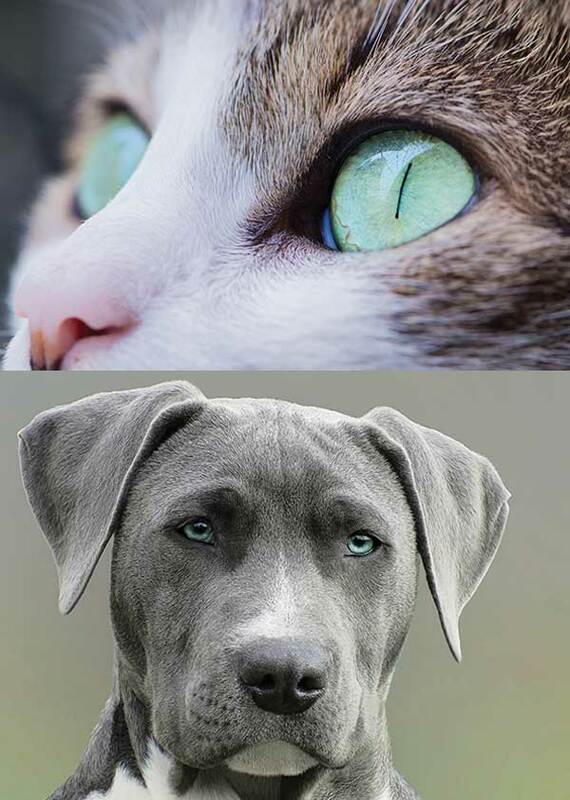 We want the public realize that, even though they never had the chance to interact with humans, they still have the unique personalities and endearing traits that make our housecats treasured members of the family. Our barn placement cats go to homes in rural locations with warm, safe barns and outdoor shelters where they manage the rodent population for their adopters. We focus on providing a safety net for those animals that find themselves in difficult situations such as feral cats that need to be relocated, feral mothers with kittens, cats with litterbox issues and animals with behavioral problems. We also take on the challenges of socializing kittens up to six months old and finding proper and responsible placement for cats with a variety of socialization levels. We favor a natural approach to treating and maintaining our animal’s health and prefer simple medical treatments and nutrient-dense food to those with harsh chemicals and other questionable ingredients. All PKR cats and dogs go to their forever homes spayed, neutered, vaccinated to their age, and micro-chipped. Pawsitive Karma Rescue nurtures a supportive, happy volunteer environment. We always want what is best for our fosters, animals, and adopters and consider all of them part of the PKR family. Without the hard work of volunteers and the compassion of adopters committed to providing forever homes, PKR would not be able to save so many wonderful animals that had no other option but death in a shelter. If you would like to contact Pawsitive Karma Rescue, you can use one of the methods below. We love to hear from all our friends across the web.